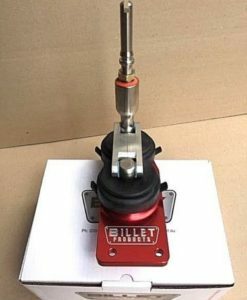 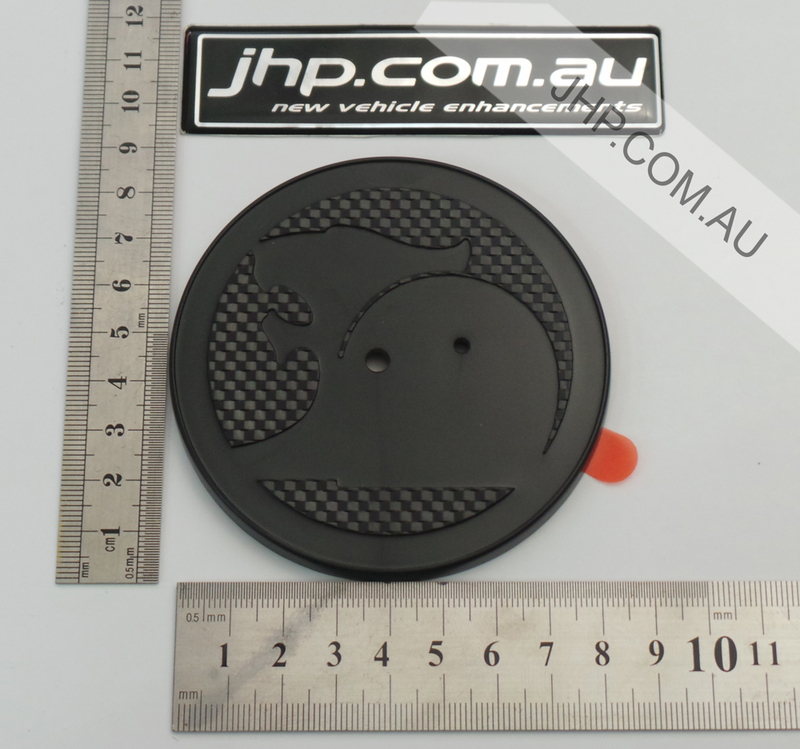 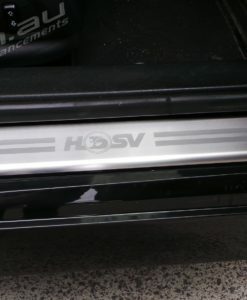 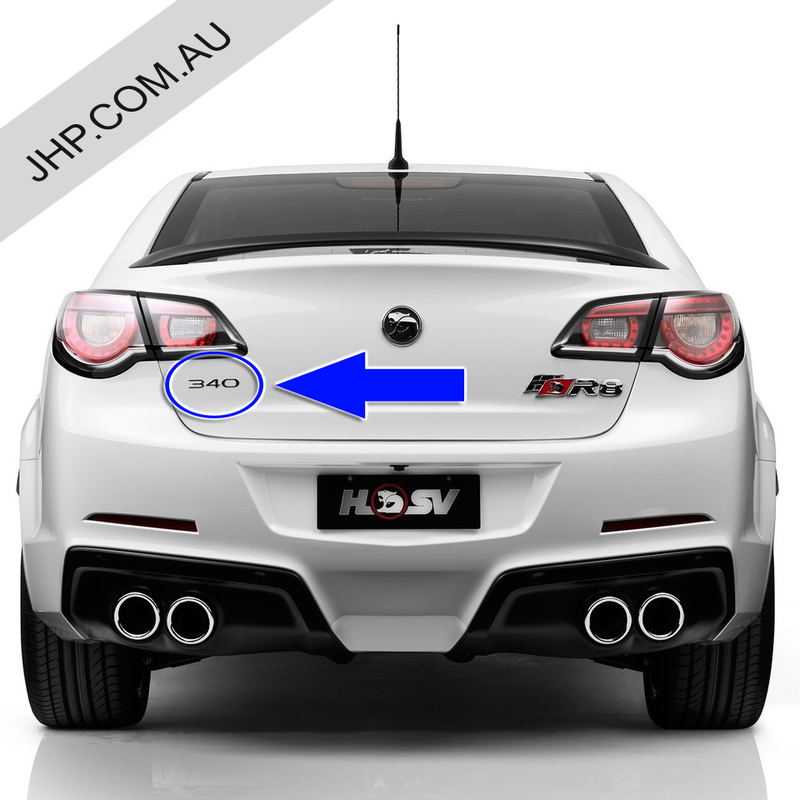 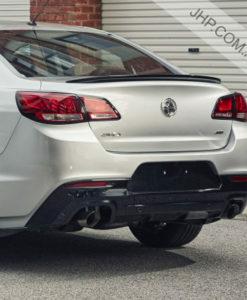 We offer a range of genuine HSV Badges & Centre Caps to suit Holden VE Commodore 2006-2013, Pontiac G8, Holden Commodore VF 2013-2017 & Chevrolet SS. 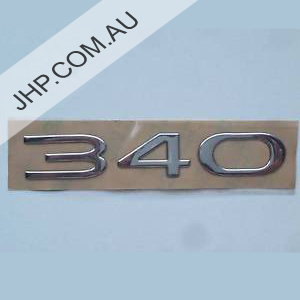 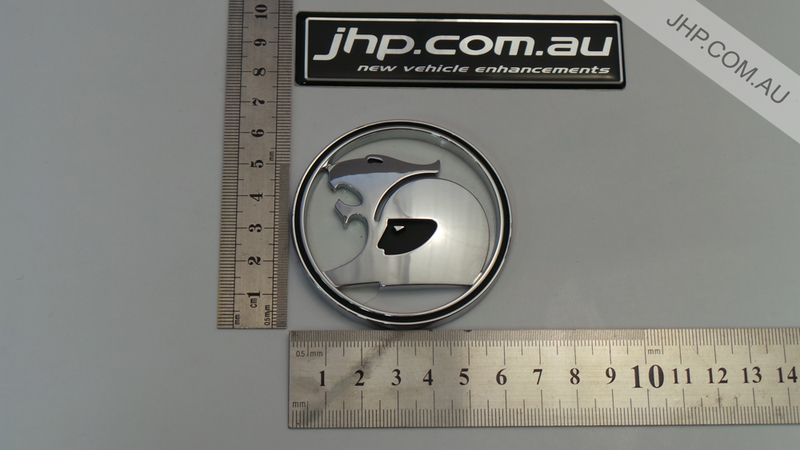 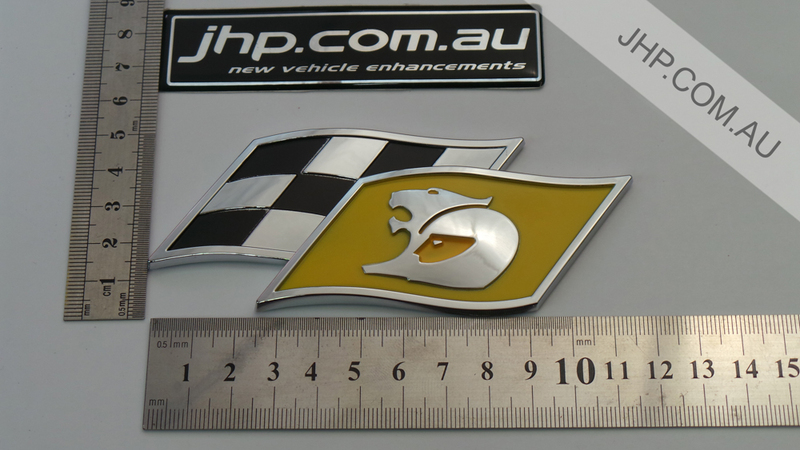 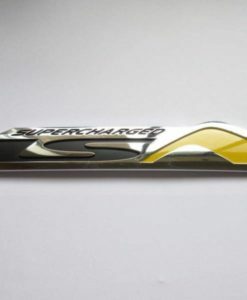 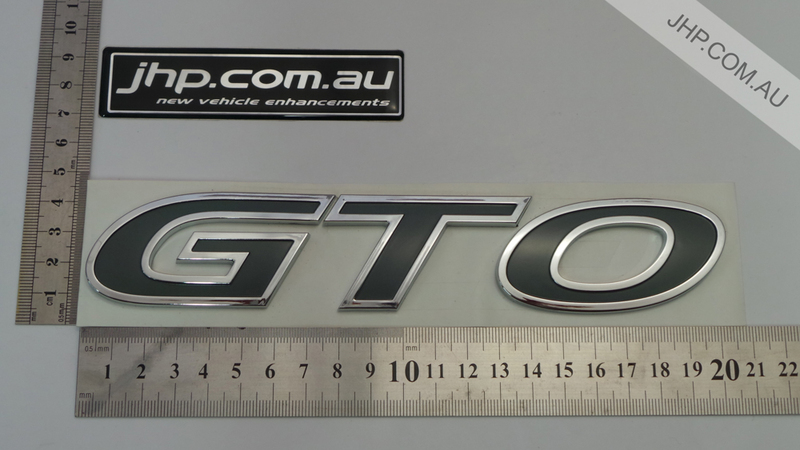 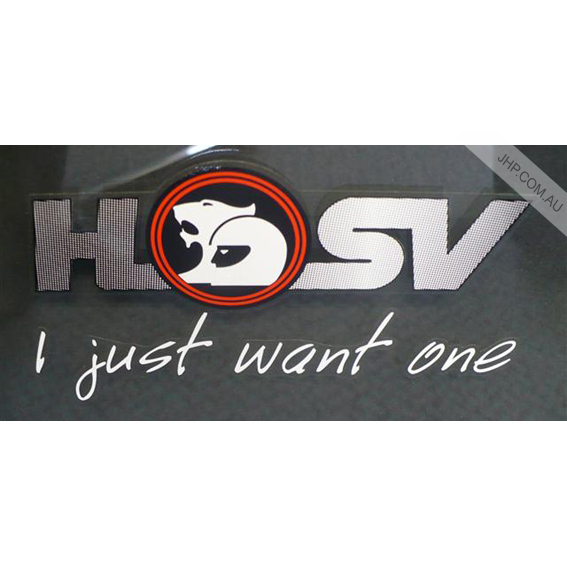 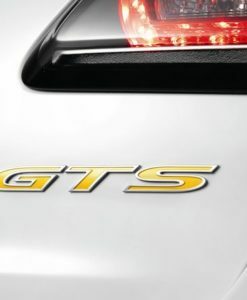 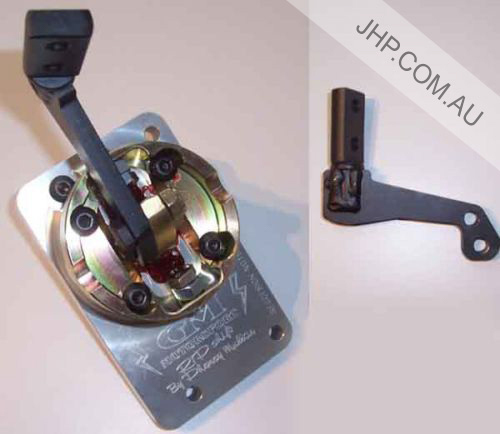 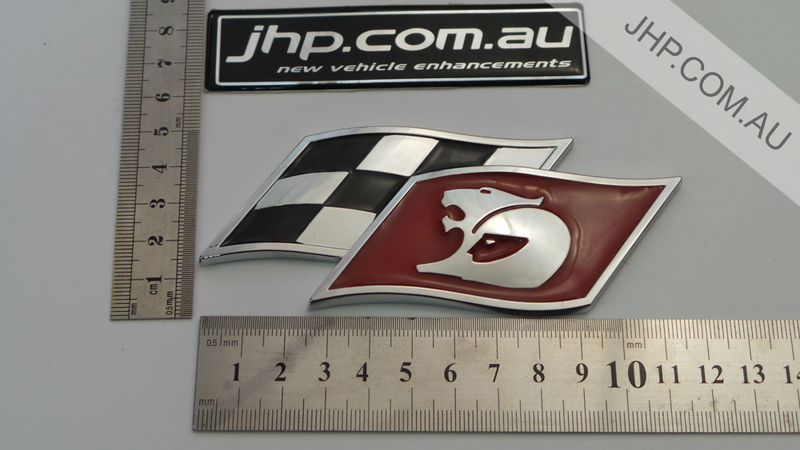 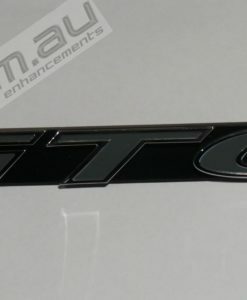 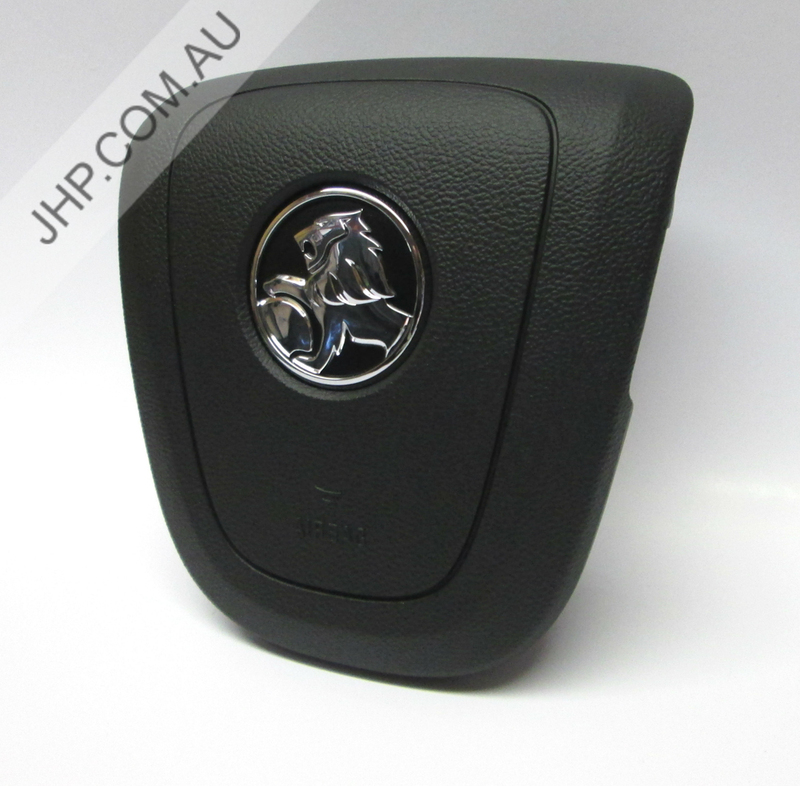 We also have a variety of badges to suit Holden Commodore VT-VZ, Monaro & Pontiac GTO models. 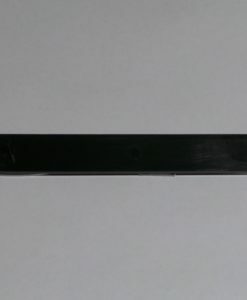 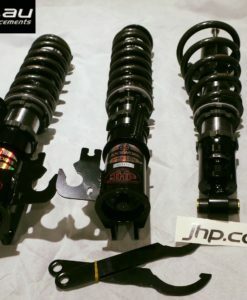 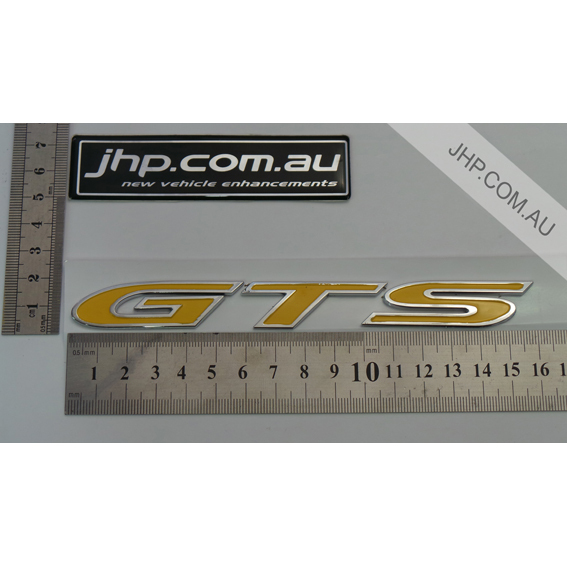 JHP are also an authorised distributor for genuine HDT products, so for any HDT Badging & Grilles, check out our photos. 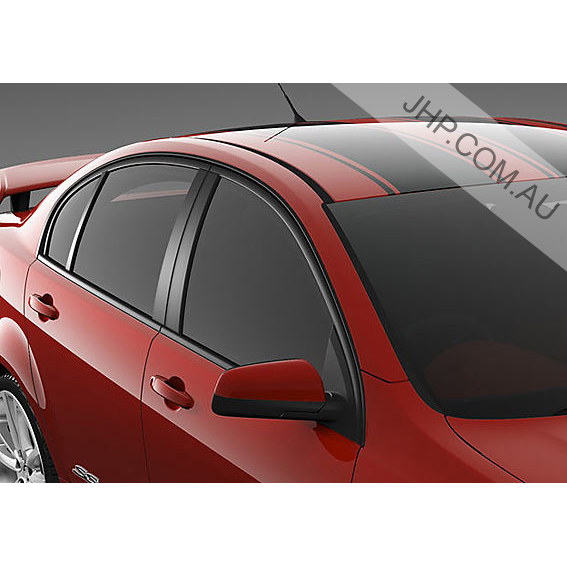 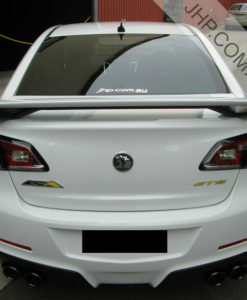 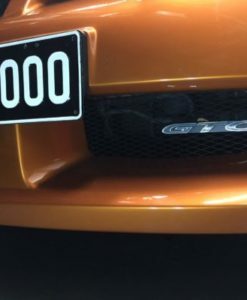 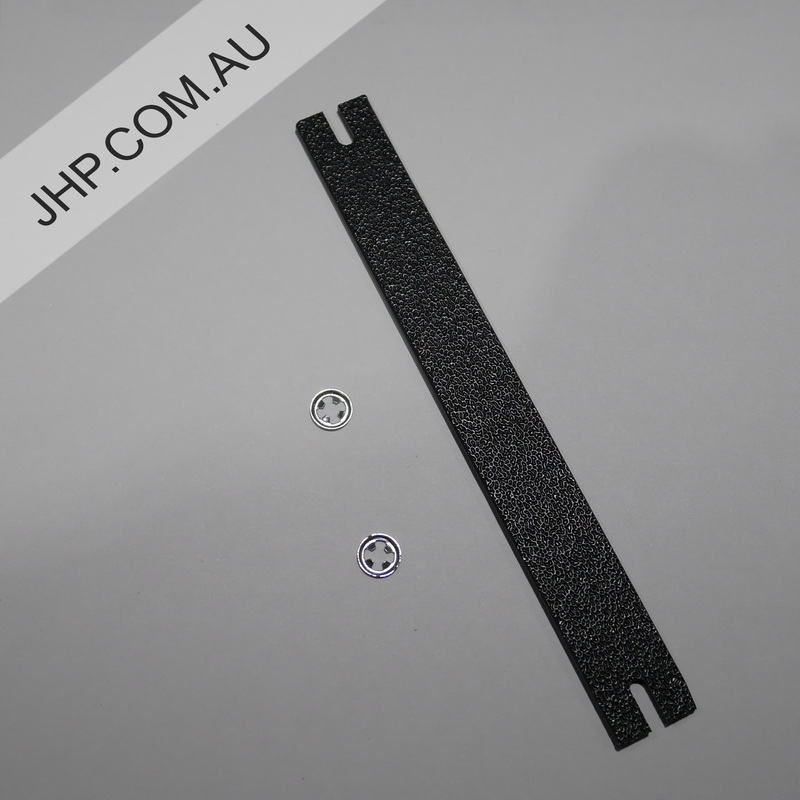 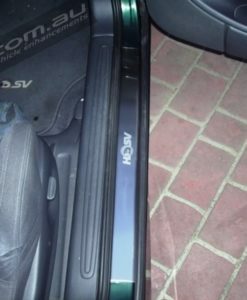 We can supply, paint and fit genuine HDT grilles to suit your Holden Commodore VE & VF model!